Everything we do is focused on giving every child the best teaching, environment, experiences and opportunities regardless of background or circumstance. We pride ourselves on doing the simple and most fundamental things really well. First quality teaching and a personalised approach towards learning within a life skills framework. 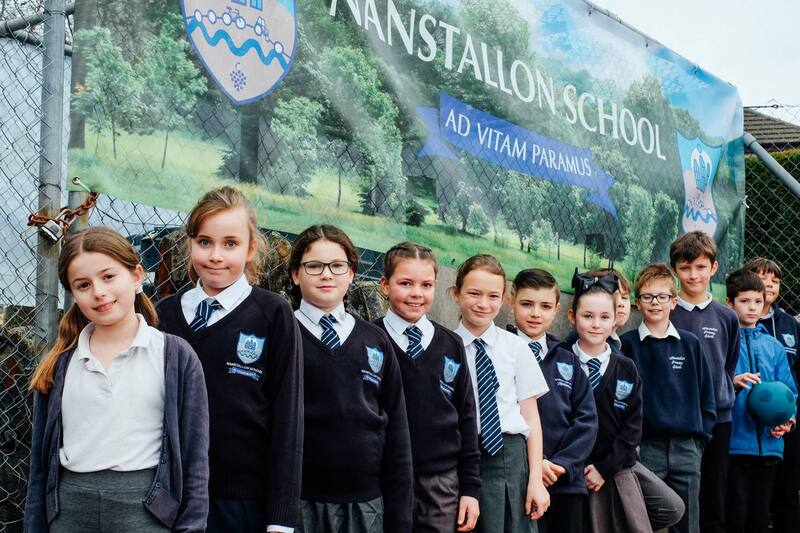 Latest News Welcome to the new website for Nanstallon School. We are building a committed team, dedicated to ensuring every child succeeds academically, socially, physically and emotionally. 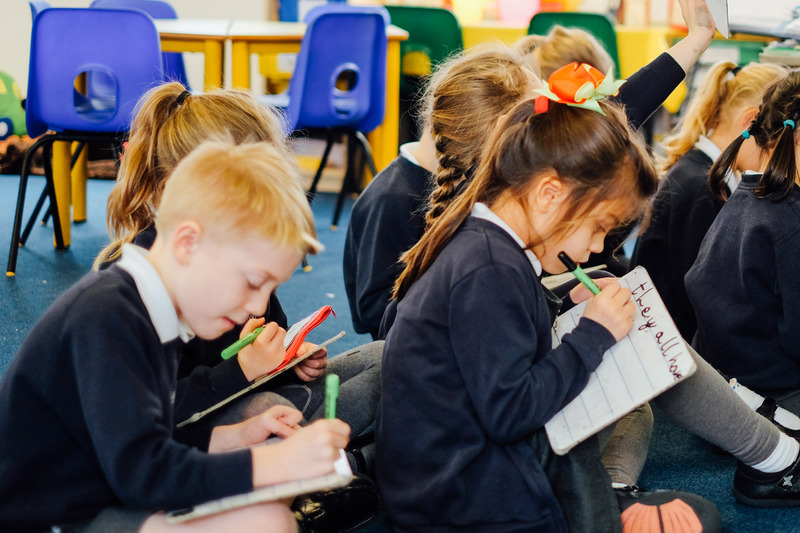 Everything we do is focused on giving every child the best teaching, experiences, environment and opportunities regardless of background or circumstance. 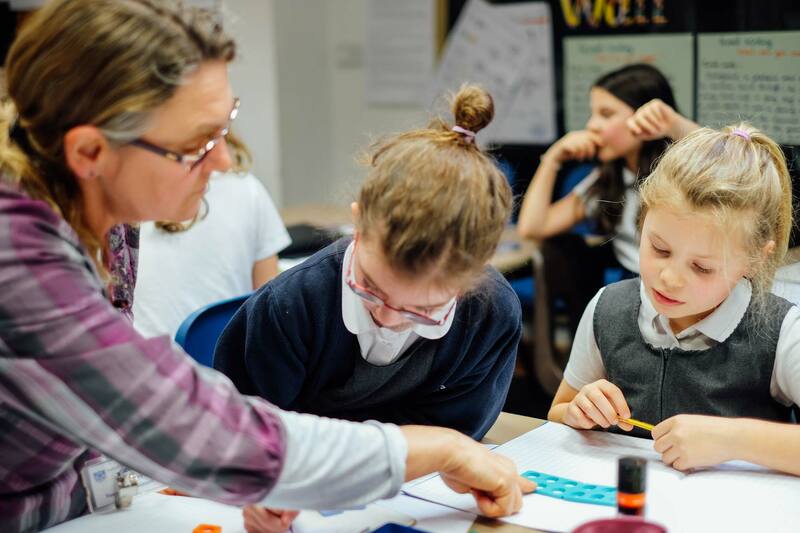 We know the importance of working in the local community and we strive to develop trusting relationships between home, school and pupils. Being a small village school, we have the unique opportunity to know every child. 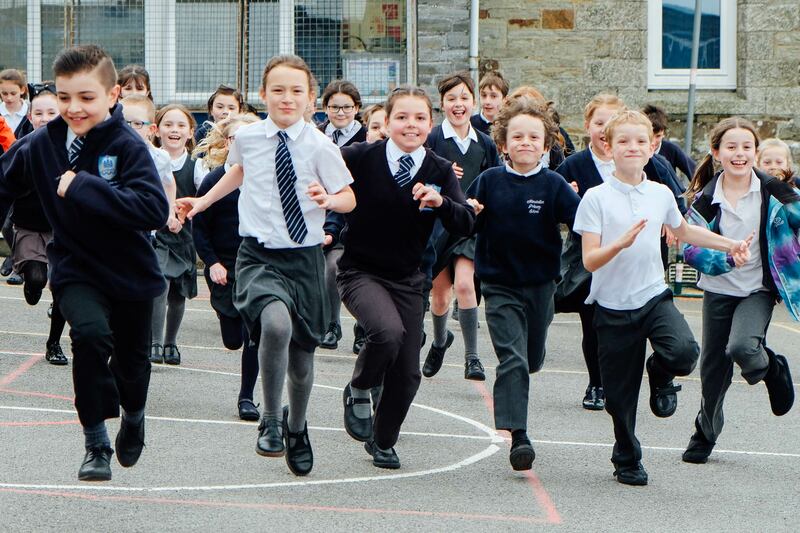 Why not visit us and experience the friendly, purposeful and engaging atmosphere of our school. 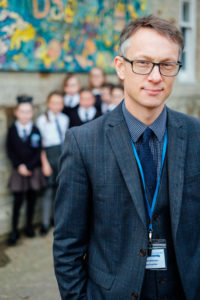 We look forward to meeting you and welcoming your child to Nanstallon School. Mrs Pooley spending some time with Willow Tree Class. Jonah read out a class tribute. Then Mrs Pooley was invited to join in with a x table game. "I am happy and very satisfied with the massive all round improvement at the school. My daughter is really enjoying school." "We really like the morning welcome my children and I receive." "The teachers and support staff are very responsive."